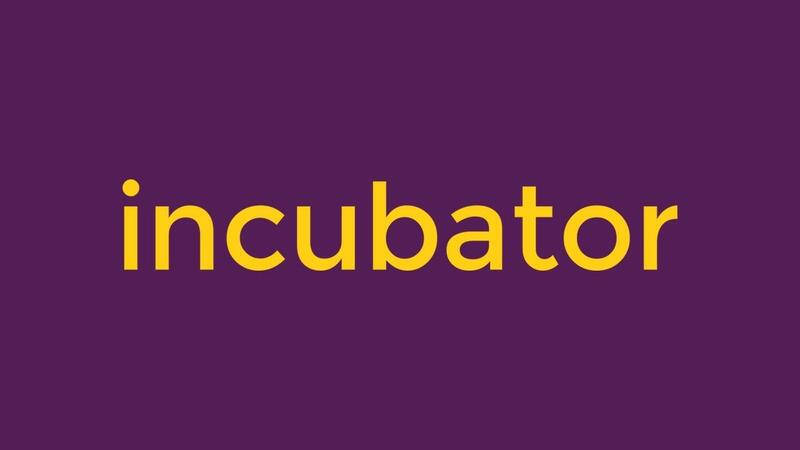 A 12-month program designed especially for a select group of unpublished health entrepreneurs, Arcade Incubator is intended to assist health industry entrepreneurs in their pursuit to start a business-to-consumer business. Attendees of this program will build their business from the ground up, write and publish their first book, and learn to develop and implement effective internet marketing strategy to build and establish their brand within their industry in order to create products that are relative to the needs of their audience. A special emphasis will be placed on how to correctly utilize marketing technology within a business. Topics will include website launching, SEO, establishing a conversion plan, and creating sales funnels. Attendees will meet once annually on location, where each individual will spend a portion of their time with Rob Fulton discussing the goals of their business. For the remainder of the year, attendees will convene within an online forum for purposes of mentoring and accountability on a monthly basis.